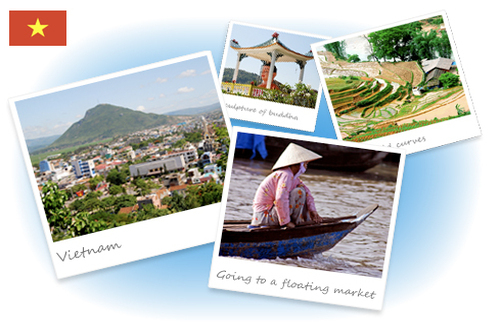 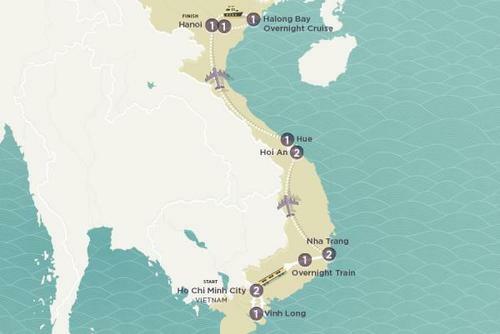 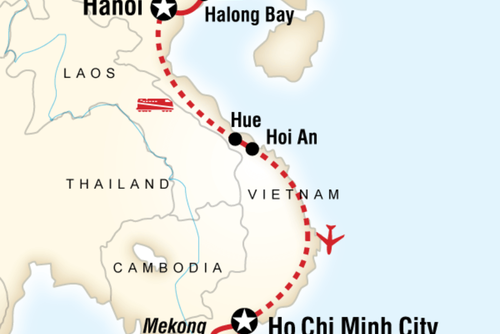 If you would like to visit Vietnam and see the highlights this budget 12 day tour is for you. 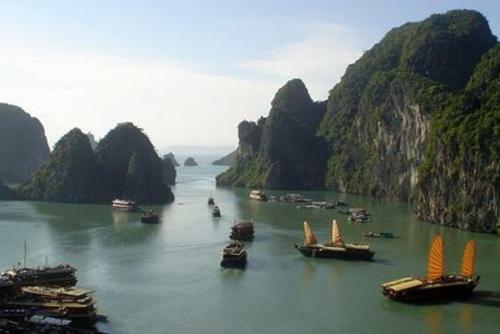 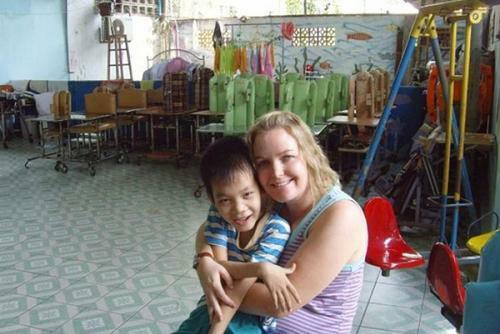 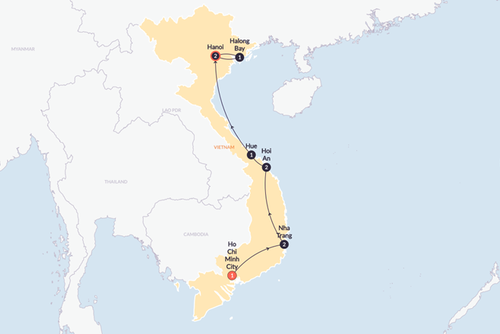 You will see and do a on this Vietnam tour which starts in Ho Chi Minh City and finishes in Hanoi. 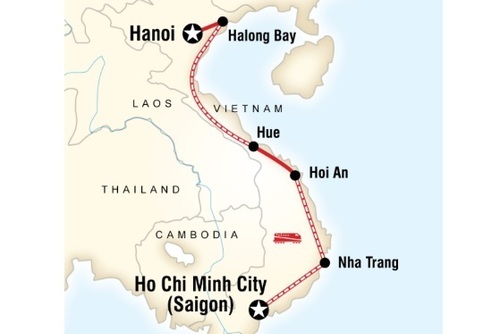 Both these cities are great places to explore and in total contrast to other places you will visit on this trip which include Hoi Ann, Hue and Ha Long Bay which are spectacular. 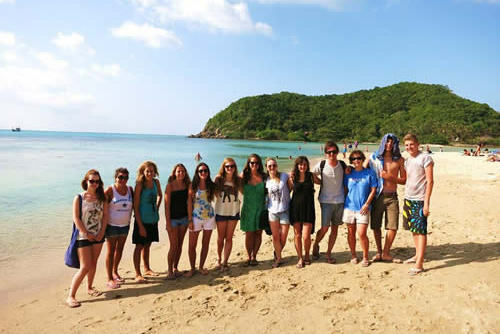 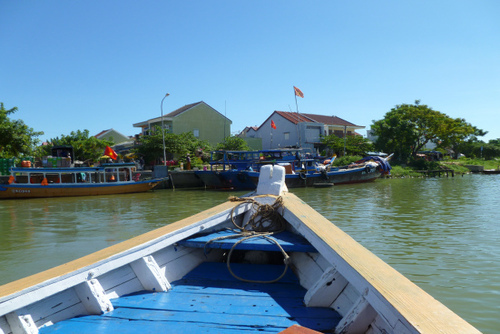 This tour will show you the very best places in Vietnam where you will get to sample the local culture and cuisine. 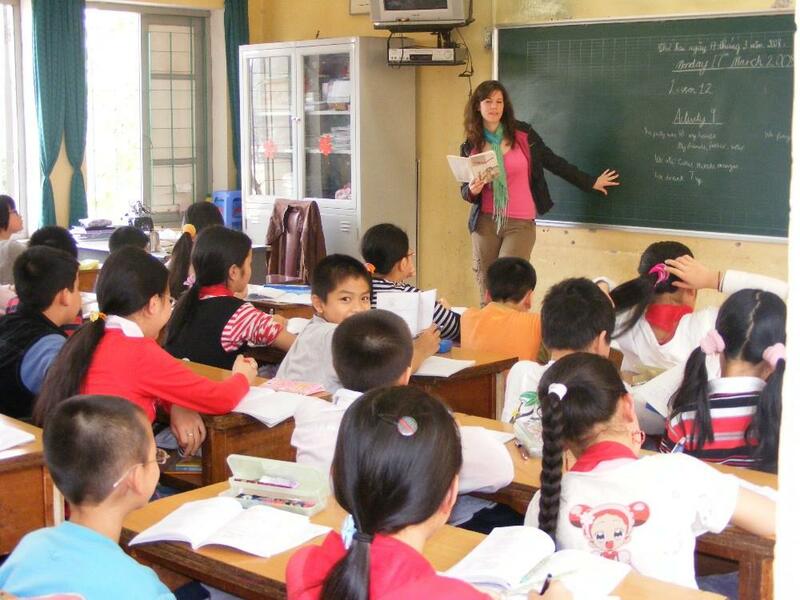 Explore Hanoi with an orientation walk through the Old Quarter. 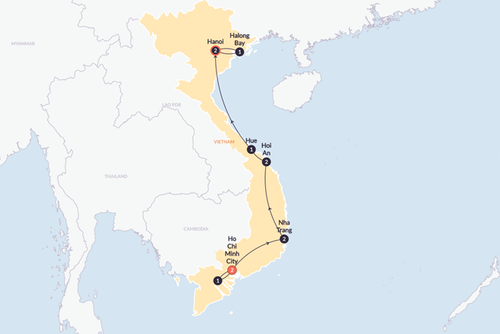 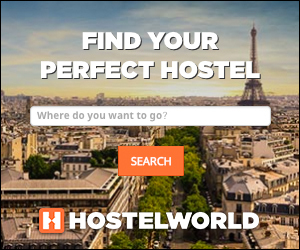 Opt to see Ho Chi Minh's Mausoleum, the Temple of Literature, and the Hoa Lo Prison, or shop in the Old Quarter.